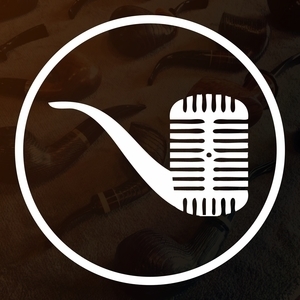 We found 1 episode of Country Squire Radio with the tag “benjamin hornigold”. JD and Beau take a trip back to the 1700’s as they look at tobacco during the days of Benjamin Hornigold, one of the most notorious pirates of the era. For additional fun, be sure to check out the unedited videocast of this episode available on the Country Squire Radio YouTube channel!